has to offer right on the palm of your hand. 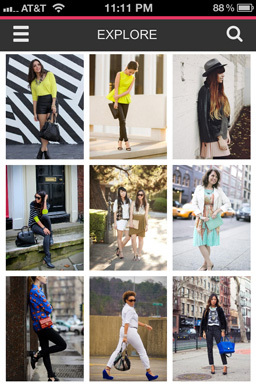 Submit your fav fashion blog here! Flashable is fast becoming the top iPhone fashion accessory. If you are a blogger, this is your new tool to introduce your blog to new readers. 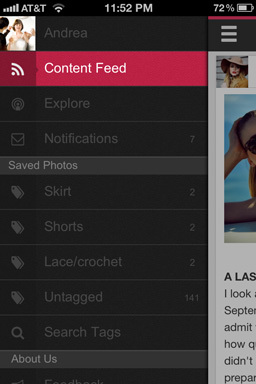 Now your readers can read your blog on the go and receive notifications when you update. If you are a blog reader, it's time to get rid of those clunky browser bookmarks and mess of saved photos on your desktop. 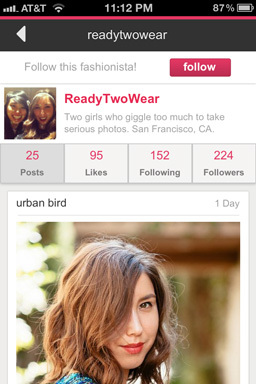 If you are new to reading fashion blogs, you are going to love Flashable's speed and convenience. 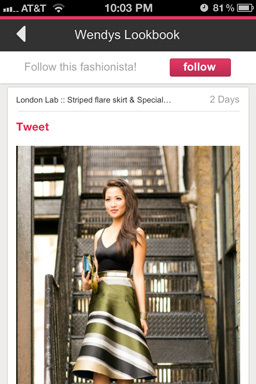 The fashion blogs on Flashable are awesome! They are at hand when you need daily outfit inspiration. I have a sweet blog. Am I already Flashable? You are already fabulous. But you might not be Flashable just yet. Do you want more people to enjoy your fabulous blog? Then what are you waiting for? Come join the Flashable community! Isn't this just like [some_app]? Trust us. Flashable is better. Sounds cool. So... how can I get Flashable? Piece of cake. Just click here to go to the Flashable App Store page. What's that submission field on your webpage? 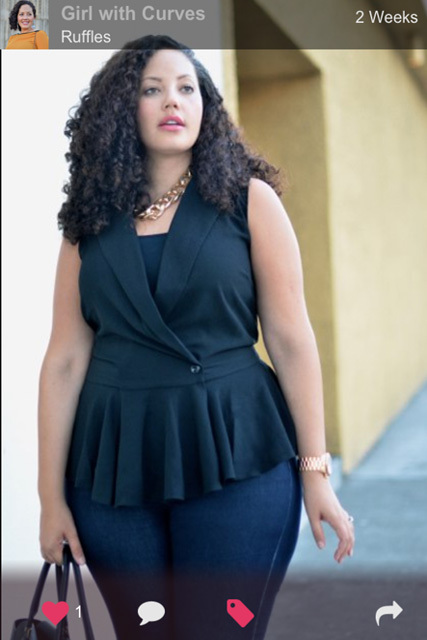 Got a favorite fashion blog that you want on Flashable? Send us the URL.